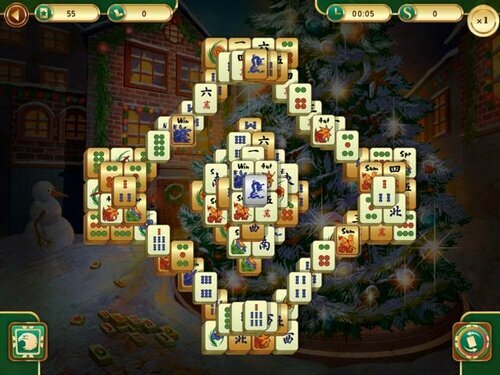 Take a holiday from the holidays with this seasonal themed mahjong adventure. Mixing traditional mahjong game play with the festive scenes and locations reflecting the spirit of the season. As you progress through the game you’ll earn trophies and access both special golden tiles and wandering tiles to propel your score and onwards towards victory! With over 100 unique levels in varying locations, Christmas Mahjong is more than a game – it’s a real holiday! HO HO HO! 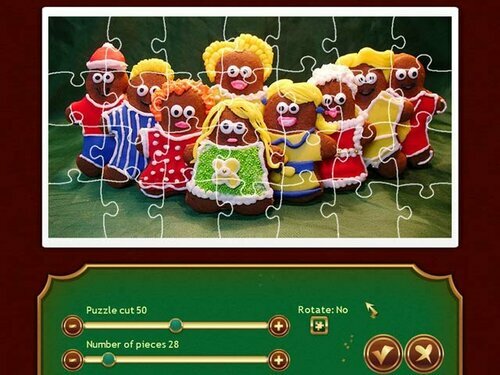 Unforgettable adventure waits you in Holiday Jigsaw! Start your journey to a Merry Christmas! Santa’s coming and this year he’s bringing 100 beautiful photos, more than 6 hours of gameplay, unique game modes, saves, trophies and much, much more. Holiday Jigsaw Christmas is a fun, relaxing jigsaw puzzle game that’s destined to fill all jigsaw lovers with tons of holiday cheer! Start your jolly adventure with Christmas Griddlers. Cold outside? Don’t want to leave the house? 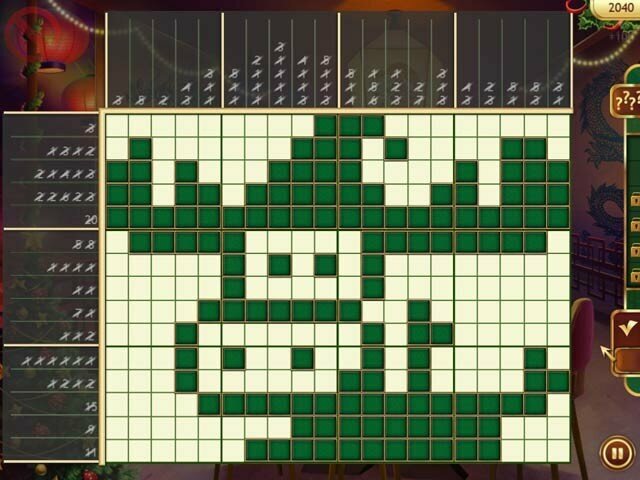 Our new game will put you in a perfect holiday mood – 120 new unique griddlers! Have a fun and relaxing time assembling them on your own, with your kids, or even with your whole family! Solve all levels in 6 new different rooms of Santa’s house. Get many unusual winter trophies! 120 gifts is better than 1! Merry Christmas and Happy New Year! • Hard Drive: 242 Mb. Christmas Collection Super Pack – сборник рождественских головоломок от 8floor Games. Каждый для себя найдет что-то по душе, ведь тут есть пазлы, маджонг, нонограммы, и даже пасьянсы. 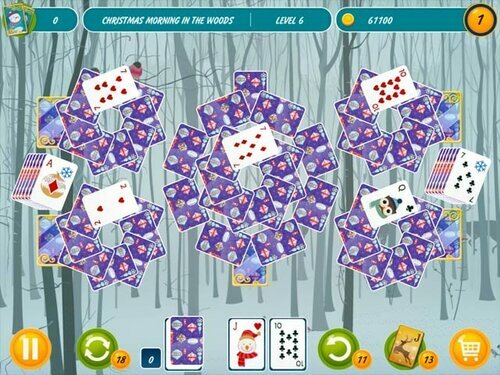 В пак вошли такие игры: Christmas Solitaire Match 2 Cards, Christmas Mahjong, Holiday Jigsaw Christmas, Christmas Griddlers: A Journey to Santa, Christmas Griddlers, Fill and Cross Christmas Riddles.